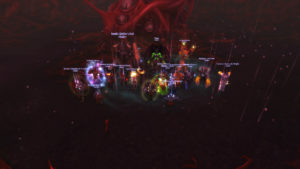 Finaly, after having issues with healers being plagued by real life commitments, we downed Chronomatic Anomoly. Good job to all, lets now move on to some more kills! 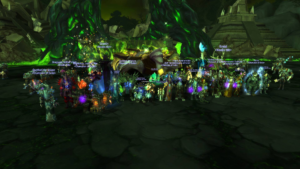 Well done to the team last night, Gul’dan Heroic and Skorpyron in one night. Took a little longer than hoped but we are on our way. Onto Anomaly. 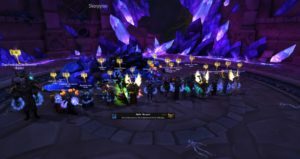 Well done to the entire team that has killed every Mythic Boss over the last few months. We just need to repeat the kill now! Well done all! 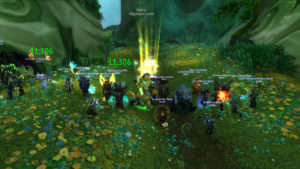 A very clean kill after 1 night progress the kill came on the 2nd pull tonight, and with Xavius already down to 7% as well, a very good night! Well done all. 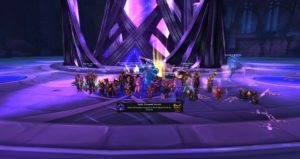 A very clean kill in the end – well done everyone! Still progressing. 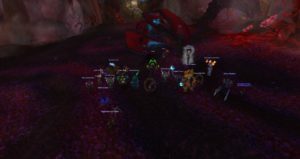 still killing bosses, still working on the challenges ahead in Il’gynoth, Cenarius and Xavius! Good job all, had to do it on a night i was off didn’t you! Onwards to Il’gynoth! 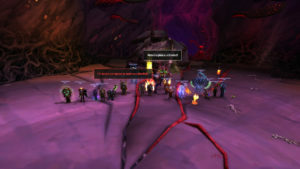 Good job all, just waiting for the pic from dessiris! 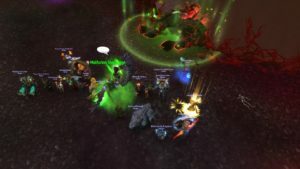 We have downed Archimonde prior to the 7.0 patch. Congratulations to all involved. 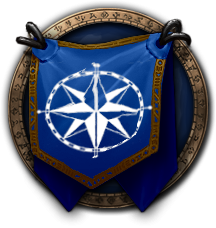 Also thanks to a few reaiders from Noobs TBH who helped immensely with the tactics and leading of the fight.